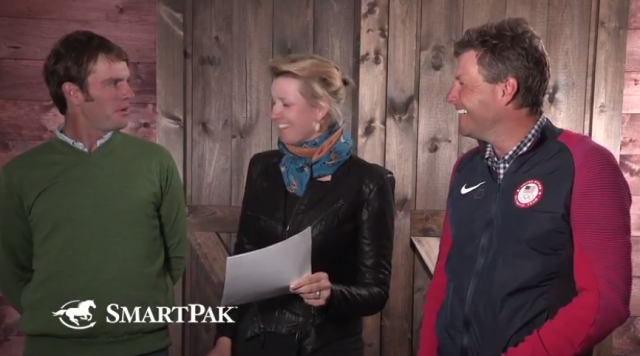 When Ryan Wood and both Martins are cracking themselves up, you know SmartPak must be on to something. 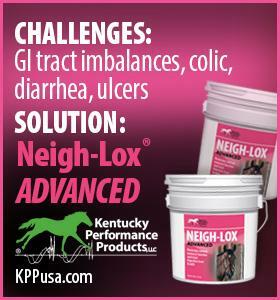 The only thing that could improve SmartPak’s ever-popular “Stuff Riders Say” series? 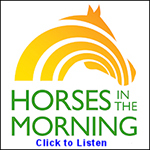 Adding Team SmartPak riders, dressage rider Silva Martin and eventers Ryan Wood and Boyd Martin (Silva’s husband).